Alan Ketterling is a Licensed Associate Marriage and Family Therapist specializing in children, teens, families and couples. Alan has extensive training in working with youth and their families experiencing life’s challenges. He has over 15 years of training and experience working with at-risk youth and families through evidenced-based models such as Functional Family Therapy(FFT) and Multisystemic Therapy(MST). Alan is also a trainer for the FFT model and an adjunct professor for Grand Canyon University(GCU). His desire is to provide a Christ-centered approach to his clients through the therapeutic relationship. He has a passion for restoring relationships within families and couples through God’s healing and restoration. He believes that the counseling process is a collaborative process between the therapist, client, and God. management, adolescent substance use, aggressive behaviors and relational issues. 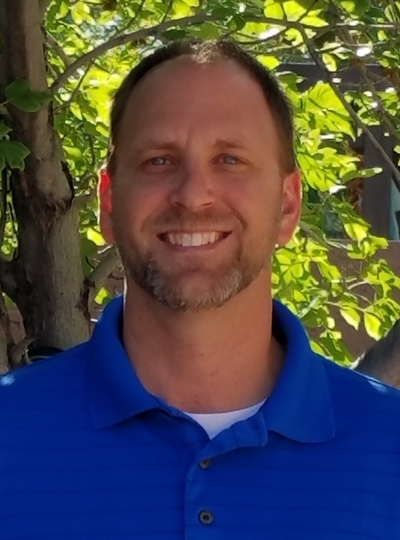 He completed his Masters degree in 2004 from Mid America Nazarene University in Kansas and has worked in community mental health in Arizona since that time. Alan is committed to personal and professional growth as well as growing in his faith. To schedule an appointment with Alan Ketterling MA, LAMFT please call 623-680-3486 to set up your complementary 20 minute phone consultation to learn how Alan can help you. To contact Alan, please fill out this form and click submit.